Doble Motorcycles have had a superb year, being crowned MCN's Dealer of the Year for 2011 - simply because they continue to lead the way in customer service and with fantastic offers on ALL new Hondas. New motorcycles from Doble are now available with up to £3000 worth of extras, ranging from luggage and alarms to exhausts and extended warranties. Give them a call to see what they can include in your deal. Doble still have a limited number of new 2010 models in stock, and are offering massive savings on models such as the CBF1000A and CB600F Hornet. Some of these still qualify for Honda's low-rate finance deals so there are plenty of opportunities for unbeatable deals across the Honda range. One of Doble's most popular deals this year has been on the remaining 2010 Fireblades. These brand new bikes still qualify for Honda's 0% finance offers and come with over £2400 worth of extras! These include an Akrapovic exhaust, ASV levers, R&G tail tidy, Honda seat cowl, Honda hugger and much more. To top it off they will even look at a part-exchange deal for you. There are only a few of these bikes left so if you want to take advantage of this offer you will have to be quick, give Doble a call now. If you would prefer the 2012 Fireblade Doble can still offer you an unbeatable deal. They will offer up to £1000 over 'book-price' for your part-exchange to make sure you get the best deal around and they currentltly have a demonstrator of the new bike in the showroom and ready-to-ride. 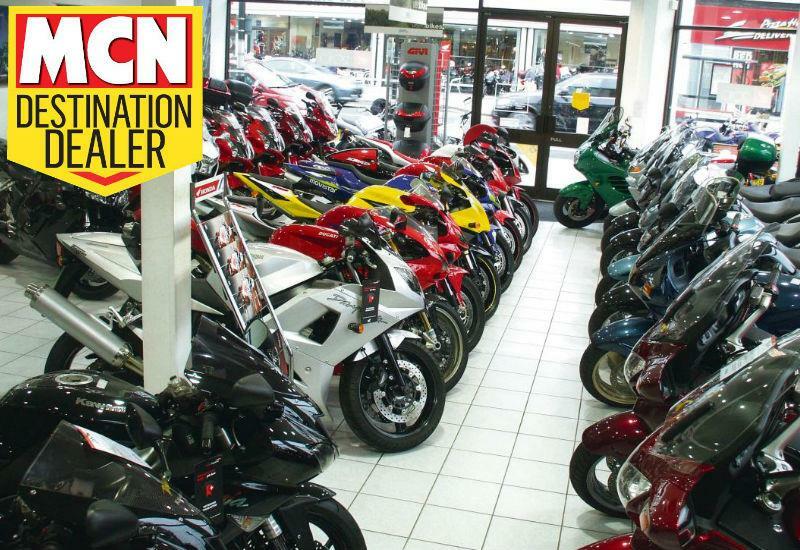 To arrange a test ride just give them a call or drop into the showrooms - which are open seven days a week. This winter at Doble Motorcycles they're making riding through the bad weather more affordable than ever. Following on from the success of their End of Season Sale, where they distributed hundreds of Doble discount vouchers, they are continuing these offers into the New Year. Just drop in to collect your voucher sheet or register online at doble.co.uk. These offers include 2-for-1 deals and massive discounts on kit. Is your Honda over two years old? If so, Doble's buy-one-get-one-half-price service plans may be just what you need to keep your bike dealer serviced for the best value. A short ride from their showrooms is the Doble Service Centre, offering servicing, MoT testing and accident repairs for all makes. Highly-trained technicians will take care of your pride and joy while you wait. However you can alway take advantage of a courtesy bike at no charge and visit the showrooms for a hot drink, chat and your free gift. Destination dealer: Great savings in Doble's sale!